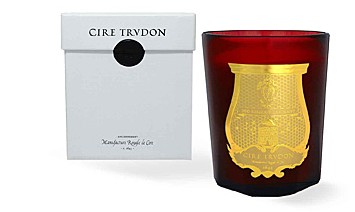 The candle brand Cire Trudon (Trudon Wax) provides a wonderful illustration of how an extensive history is transformed into a rich heritage and the creation of myth and meaning that the acquirer of these exquisite luxury candles can take home and dissipate – quite literally. In 2007 the old French candle maker was skillfully transformed into a “maison” of the airs by re-distilling and re-interpreting this history… but let’s start at the beginning. It all starts with a merchant – Claude Trudon – who moves to Paris in 1643, marries well, which affords him the capital to open a grocery store on, already-then, fashionable Rue St. Honore. Like many grocers, he also supplies candles to his customers. 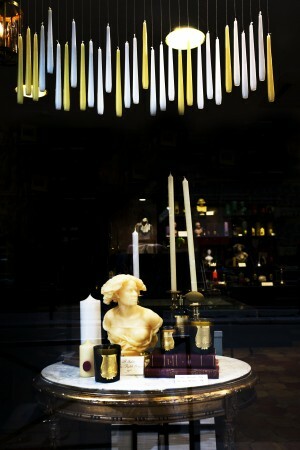 But Claude’s candles burn clean and smell particularly well… and they sell particularly well. So well, that he quickly switches to making and selling fine candles. Monsieur Trudon also was a keen brand builder and marketer. We know that Trudon applied to harvest the royal hives for the best wax and became the official candle supplier of many churches and the court of the sun king Louis XIV at Versailles. He was ennobled for his outstanding products, service and flattery (The bee logo and motto “Deo Regique Laborant” (the bees work for god and the king) might have helped. 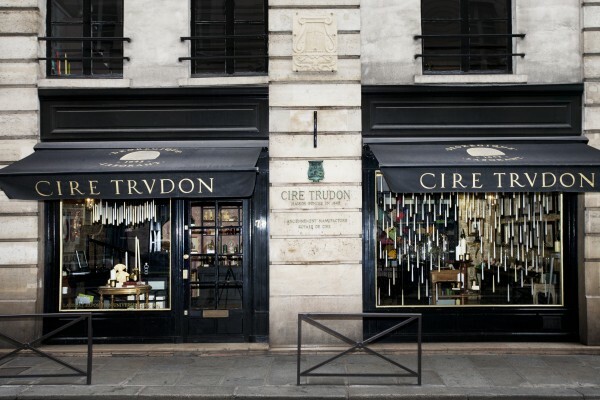 From there, generations of Trudon family members have continuously sold Cire Trudon (Trudon Wax) candles. The brand history offers many intriguing twists and turns through the centuries that lend themselves to myth building. We are told that Napoleon’s single gift to his newborn son was a Turdon candle and that the last thing he wanted to smell before dying in exile was a whiff of his beloved Trudon candle… The candle maker survived the French and Industrial revolutions and electricity but basically lay dormant for some 200 years as a niche candle provider to a few connoisseurs and churches. In new millennium this sleeping beauty was transformed by the ingenious touch of French-Moroccan Ramdane Touhami. Known as ‘Renaissance Man,’ brand artist, designer, journalist and DJ Touhami jumped on the opportunity given by owner Olivier Blondeau to co-own, revive and re-interpret the historical brand. 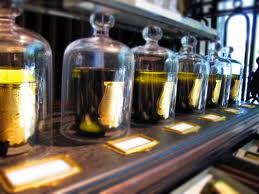 He dug deep, formulating 22 new, ‘fragranced’ candles that relate to the candle makers past. He named them “Roi Soleil” (scent of the wood floors of Versailles), Mademoiselle de la Vallière (mistress), “Carmelité” (cloisters) or “Trianon”. He commissioned drawings that capture the essences of each fragrance from British painter Lawrence Mynottto and succeeded in convincing Sophia Coppola to show his candles lighting up Versailles again in her film “Marie-Antoinette.” The brand started to appear in in all the media reporting on the chic, sophisticated and recherché. As the brands repute builds up, becomes bigger than its history and can turn to new stories. New scents relate to revolutionary heros (“Ernesto”, Abd El Kader“), exotic places (“Pondicherry“), cultural movements (“Dada”) or are inspired by the timeless tales of the Brothers Grimm. The brand provides intrigue and enjoyment in its manifestations – lift the glass cloche in the store to smell the moon (“Odeur de Lune”). It conveys wit and sophistication upon the user and giver – How about throwing a “Spiritus Sancti” stink bomb? This limited edition item is running out of stock, but other appropriately playful (and electronically enabled?) products seem to be in the making, creating the future. Of course, the products and their making lend them selves to becoming part of the legend making. Just take a look at this blog by ‘Scents and Sensibility‘. The candles are hand crafted in a workshop in Antony, Normandy, made with the pure cotton wicks and finest wax we are told Claude discovered to burn clean (100% natural and biodegradable). Cire describes the the current process and materials used as a rebirth and evolution, at the same time. Some of the new but fitting additions to the product story are labels produced by the oldest champagne label maker in France embossed in gold with the coat that also grace the workshop and mouth-blown glass made by artisans in Vinci, Italy. This neo-retro product won the 2011 Design Award in Wallpaper (ie the type of media to further and spread the merit and myth among the target audience). 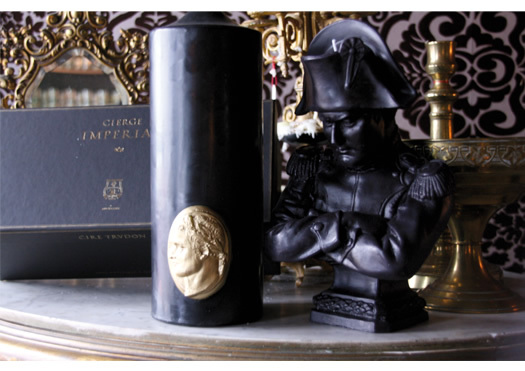 You can also buy wax busts (Napoleon, Marie Antoinette, etc.) or pillar candles affixed with a Napoleon medallion. Why not have a bespoke candle be designed to your taste like some celebrities like Catherine Deneuve or Mitt Romney are rumored to do. – Cire can neither confirm nor deny these rumors, as you might have guessed. They might be myth. What they can reveal is that the iconic (if new) “La Grande Bougie” burns for about 300 hours. Have you noticed that we have not thought about the prices yet amid all this history and story telling? That happens when the story is good! The price range is about $30-80 for the regular candle products. And $80-400 for exceptional items. Witness how wonderfully the story reads and looks like when related through lifestyle bloggers such as those at Italian site Perspective, Suzanne Hall at the chalkboard or British blogger Sara Brajovic. All were granted ‘exclusive interviews’ with Cire Trudon’s new Executive Director Julien Pruvost – a professional Gucci management alumni. This is because – after 5 years of a intense Cire Trudon myth and meaning creation, Touhami has moved on to bestow his creative passions on new ventures (which continue to include scent creations). One can only hope that Monsieur Pruvost can be the artist on the side of owner Blondeau – this is often a critical organizational configuration to make ‘class brand’ thrive (see Ford/De Sole, Baussan/Geiger and our case studies on class brand organization structure). 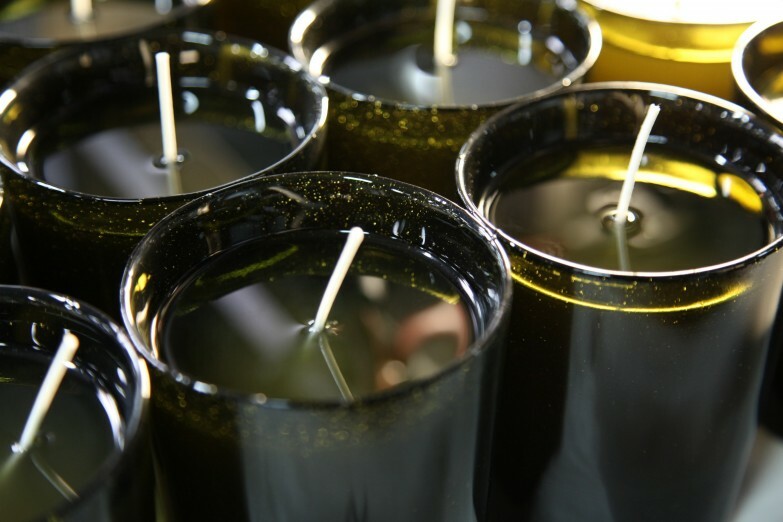 The continued making of these exquisite candles seems secure, as the company supplies about every luxury label on the planet with custom-made product (Hermes, Dior, Cartier, etc.). 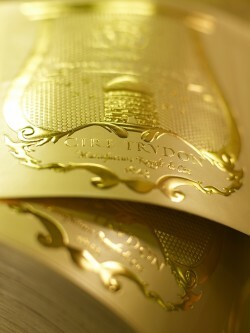 A good French article from Le Point on Cire Trudon. Abu Dhabi’s The National reporting on the brand. Gallery | This entry was posted in 3 - From Myth to Meaning - The best way up is to go deep, 4 - Behold! - The product as manifestation and tagged attention to detail, brand resuscitation, Cire Trudon, craftsmanship, heritage, linkedin, luxury, provenance, Ueber-Brands. Bookmark the permalink.